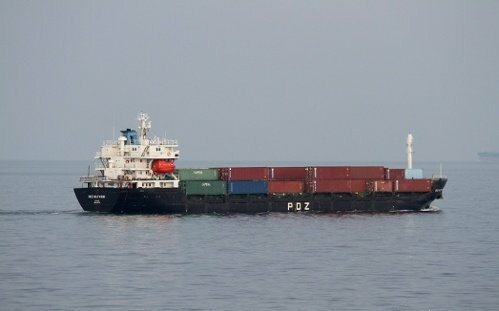 Malaysian owner PDZ has sold 1993-built 700 teu container vessel PDZ Mewah for scrap. The vessel was arrested in January over unpaid bunker bills and released by the Kuala Lumpur High Court in June. According to cash buyer GMS, the vessel was sold for $325 per ldt. Following the disposal, PDZ’s fleet will be left with only one vessel, the 1997-built PDZ Maju.